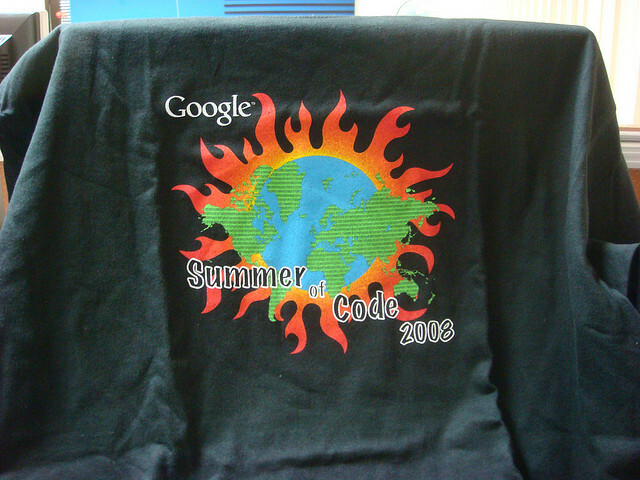 Google’s popular “Summer of Code” initiative is in its eighth year and has drawn a record number of global applications, according to the company. The most impressive record was the highest percentage of women accepted in its history, though. The percentage of women accepted has increased every year since 2006, with the number being 8.3% this year. The top country as far as accepted applicants for the Summer of Code is India with 227, followed by the United States with 172. The Summer of Code lasts three months and provides students with mentoring and real-world experience in technology development and coding. Without a doubt, this is one of the best ways for students to get a taste of what it’s like to work for a big company like Google once they’re finished with their classes.